Description: On June 21, Union cavalry made a determined effort to pierce Stuart’s cavalry screen. Hampton’s and Robertson’s brigades made a stand at Goose Creek, west of Middleburg, and beat back Gregg’s division. Buford’s column detoured to attack the Confederate left flank near Upperville but encountered William E. “Grumble” Jones’s and John R. Chambliss’s brigades while J.I. Gregg’s and Kilpatrick’s brigades advanced on the Upperville from the east along the Little River Turnpike. 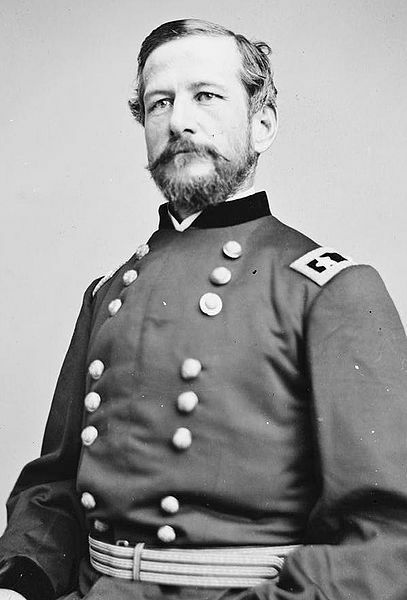 After furious mounted fighting, Stuart withdrew to take a strong defensive position in Ashby Gap, even as Confederate infantry crossed the Potomac into Maryland. As cavalry skirmishing diminished, Stuart made the fateful decision to strike east and make a circuit of the Union army as it marched toward Gettysburg. The Battle of Upperville took place in Loudoun County, Virginia on June 21, 1863 during the Gettysburg Campaign of the American Civil War. The Union cavalry made a determined effort to pierce Confederate Maj. Gen. J.E.B. Stuart's cavalry screen. 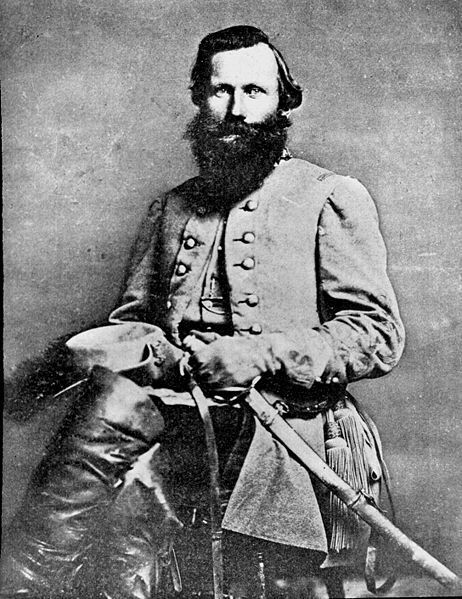 Stuart had been fighting a series of delaying actions in the Loudoun Valley, hoping to keep Union General Alfred Pleasonton's cavalry from discovering the location of the main body of Robert E. Lee's Army of Northern Virginia, much of which was in the Shenandoah Valley just west of the small village of Upperville. Stuart had slowed the Federals in fighting at Aldie and Battle of Middleburg, using ravines, creeks, and stonewalls to his advantage as he slowly withdrew westward. He made another determined stand near Upperville and succeeded in preventing the Federal cavalry from entering the Shenandoah Valley.